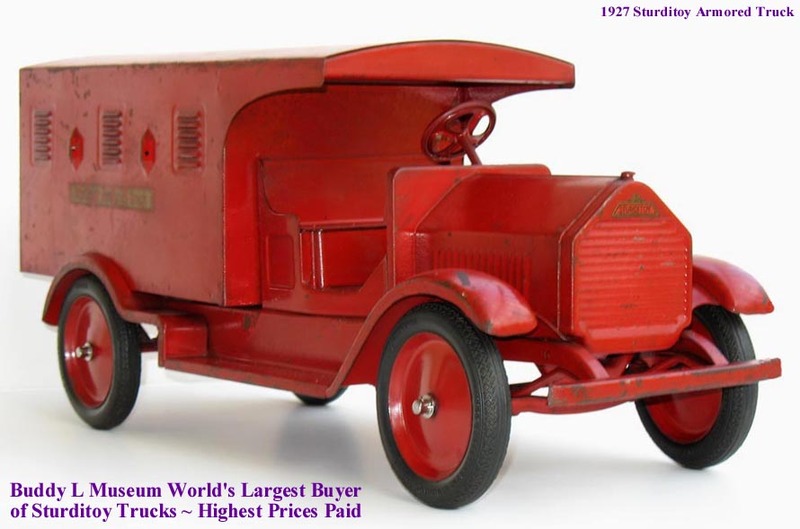 Free Appraisals Know The Facts Before Selling Your Sturditoy Trucks Buddy L Museum paying 45% - 80% more than private collectors, ebay, & antique dealers. 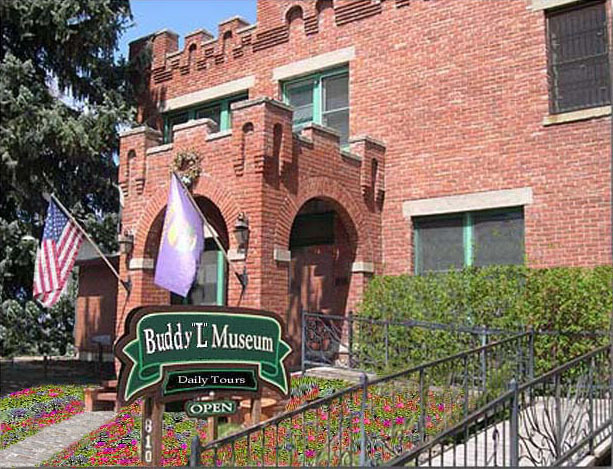 Buddy L Museum the world's most trusted name in pressed steel toys. 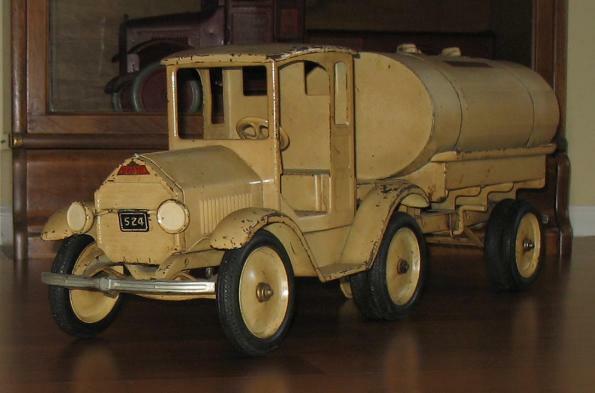 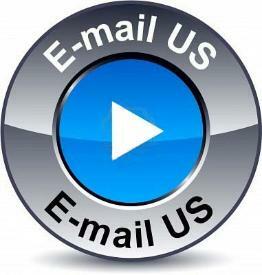 Email us with all your Sturditoy, Keystone, Buddy L toy trucks for sale.